Most Canadian employees who work full-time look forward to using their vacation days every year. There is nothing like the feeling of knowing you are taking the next few days or a week off, and having the ability to take a paid vacation day here and there is a luxury we can all enjoy. In Canada, many of us take our vacation days for granted – that is, until we use them up for the year. What about other countries around the world? How many vacation days are granted to workers in other countries? In 2013, the Center for Economic and Policy Research reviewed data about the requirements for paid vacations and paid holidays across 21 countries and compiled the results in a report. The study found that Canada ranks third-last among the economically advanced countries that were included in the survey in terms of the amount of paid vacation time that is guaranteed to its workers. Canada currently grants workers 10 paid vacation days per year. What’s more surprising is that the United States ranks last among all the countries reviewed. The US is the only economically advanced country in the world that does not guarantee its workers paid vacation days. As you can see, Canada, Japan and the United States are well behind other countries in terms of how many paid vacation days its workers get. The study also found that several of the countries offer additional time off for older workers, shift workers and workers involved in community services, such as jury duty. Some countries mandate that employers also pay vacationing workers a small travel premium above their regular pay to help cover vacation-related expenses. In addition to getting 10 paid vacation days, Canadians also receive nine paid holidays, for a total of 19 paid days off per year. Canada is unique in that “provincial law governs annual paid leave, unless the employee falls under federal jurisdiction.” All provinces guarantee two weeks’ paid vacation, except for Saskatchewan, which guarantees three weeks. 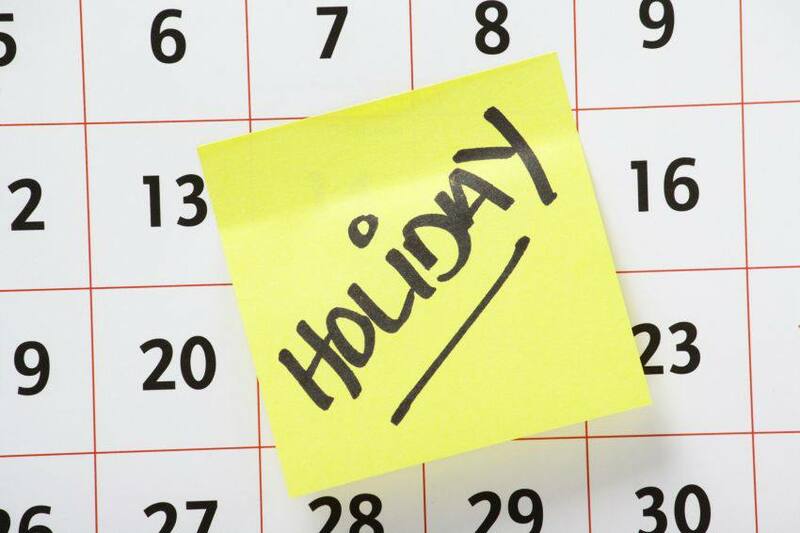 Also, Germany and Canada are the only two countries that determine public holidays at the regional (provincial) level, with Canada granting at least five days in each province per year. Are you aware of what the RAMQ doesn’t cover?